WASHINGTON - A gala dinner that kicks off dedication events for the memorial honoring the Rev. Martin Luther King Jr. is being moved to a different building after an East Coast earthquake damaged the original banquet site in Washington. Due to damage caused by Tuesday's 5.8-magnitude quake, officials say the dinner will now be held at the Washington Convention Center. The invitation only formal dinner begins five days of Dedication events. 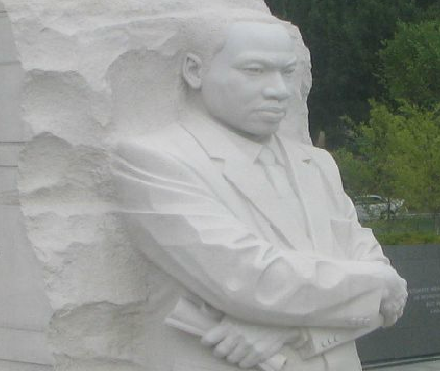 The gala will commemorate the men and women who "continue to pursue the dream of global peace and social equality, a goal championed by Dr. King in his universal message of Democracy, Justice, Hope and Love," the Dedication site says.